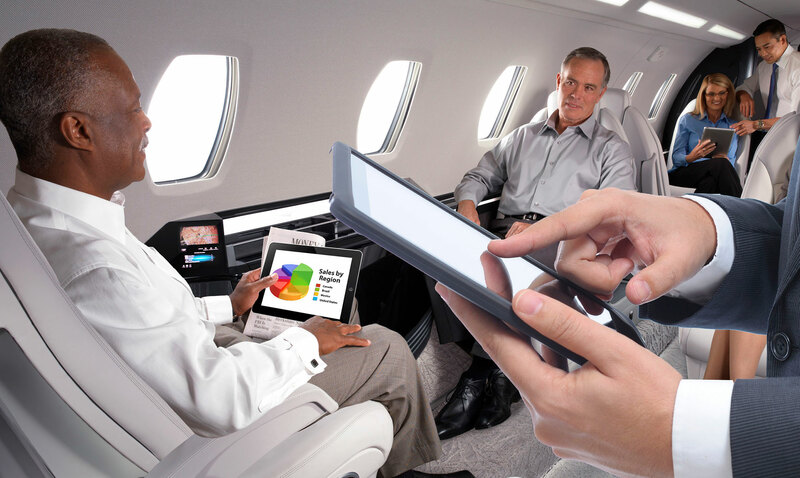 Connectivity is king, and onboard broadband the holy grail as business aviation customers’ expectations for airborne Wi-Fi access dominate the focus of the cabin electronics world, stoked by the expansion of satellite and air-to-ground (ATG) networks. Concurrently, new in-flight entertainment (IFE) systems and services offer enhanced passenger experiences, whether connected to the Internet or not. This report highlights defining recent, current, and planned developments in these arenas.